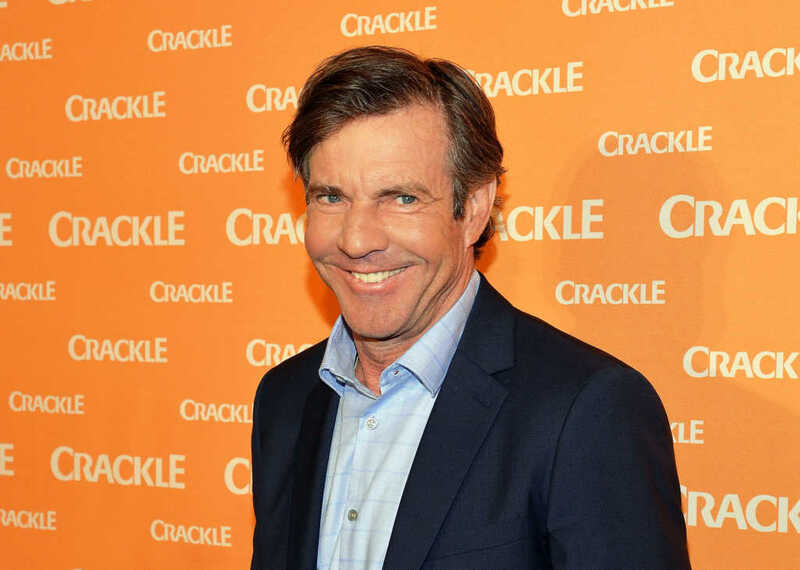 Actor and star of the new faith-based movie “I Can Only Imagine,” Dennis Quaid, has admitted to using cocaine “almost every day” after first arriving in Hollywood back in the 1980’s. The Christian actor, who played Arthur Millard in this year’s blockbuster movie, said he got to the stage where he was sleeping just one hour a night. “I was basically doing cocaine pretty much on a daily basis during the 80s. I spent many, many a night screaming at God to please take this away from me, I’ll never do it again because I’ve only got an hour before I have to be at work,” the actor told the Daily Mail. Quaid said he experienced the same type of epiphany moment when performing with his band in LA. “One night we played a show at the China Club in LA, and the band broke up, just like in the movie The Commitments, because it all got too crazy,'” Quaid wrote in a 2011 Newsweek article. As the 90’s rolled on, Quaid found his acting career floundering. But despite a turbulent marriage to the wildly successful and popular actress, Meg Ryan, he wrote that his failures in the film industry actually shaped him into the man he is today. Back in March, Quaid told CBN News that he had never even heard of the song “I Can Only Imagine” before accepting a key role in the movie. But when he stuck on the record, which is the most successful Christian single of all time, he was deeply impacted. “It hit me so profoundly, in the heart, in a place where I just don’t even have words,” the actor explained. Keen to express his deep faith in Jesus, Quaid even revisited his songwriting days to mark the release of the movie. He even performed the track, called “On My Way to Heaven,” live at a MercyMe concert. “I wrote a gospel song for my mother,” Quaid said in the video before Bart interjected with a brilliant story about how the song came together. “I’m like, ‘Great, let me give your email address,’ and he’s like ‘No, come to my trailer,'” Millard recalled. Check out Dennis perform the track below. “I Can Only Imagine” was a huge hit when it landed in theaters earlier this year, making a massive $85.4 million at the box office, with a budget of just $7 million.